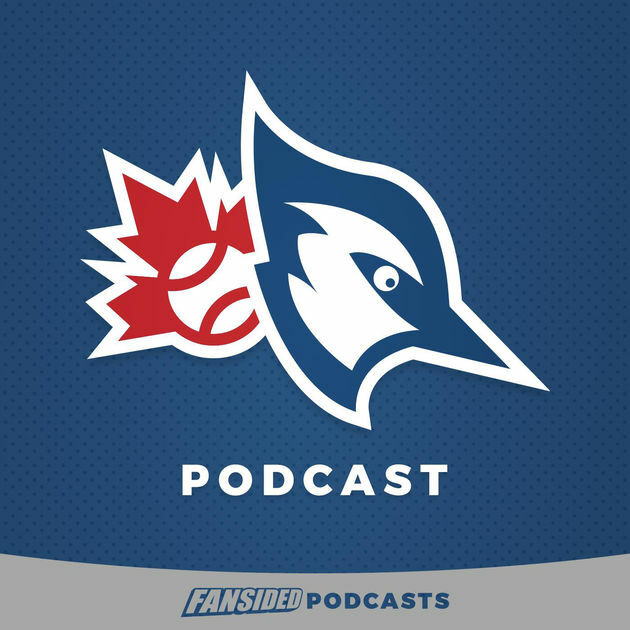 A couple of weeks ago, I was part of a fantastic Round Table discussion on the Jays Journal Podcast talking all things Toronto Blue Jays to preview the upcoming season. Host Ari Shaprio organized the discussion and along with myself, guests Marshall Auerback and Richard Birfer participated in what was an in depth discussion on many topics. We touched on the team as sort of a hybrid product of both the Alex Anthopoulos and Mark Shapiro eras coming to a close, with the latter's vision beginning to blossom and come into the fold. We also touched on the Josh Donaldson topic and whether or not the Jays should resign him. Moreover, we spoke about the expectations that we have for upcoming season and what reasons fans have to watch. It's a Round Table discussion that I'm sure you'll all enjoy!